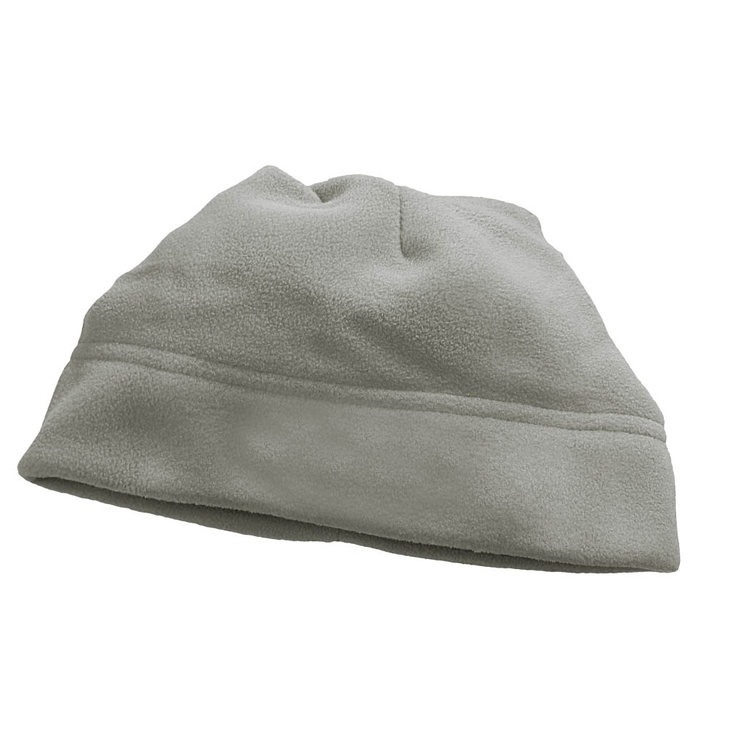 Cap: 9.1 oz, 100% polyester, anti-pill finish. One size fits most. 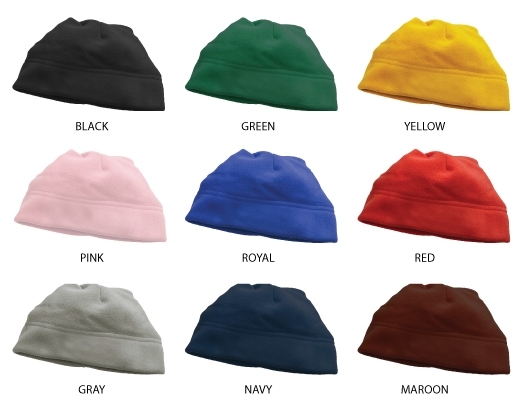 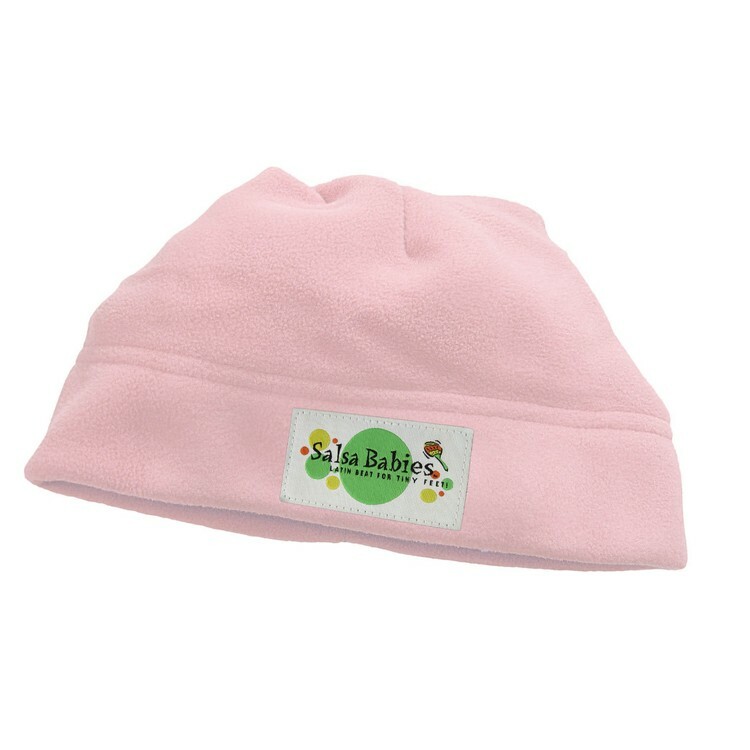 Label: Elite label includes up to 8 colors and is sewn to the cap on one side only. 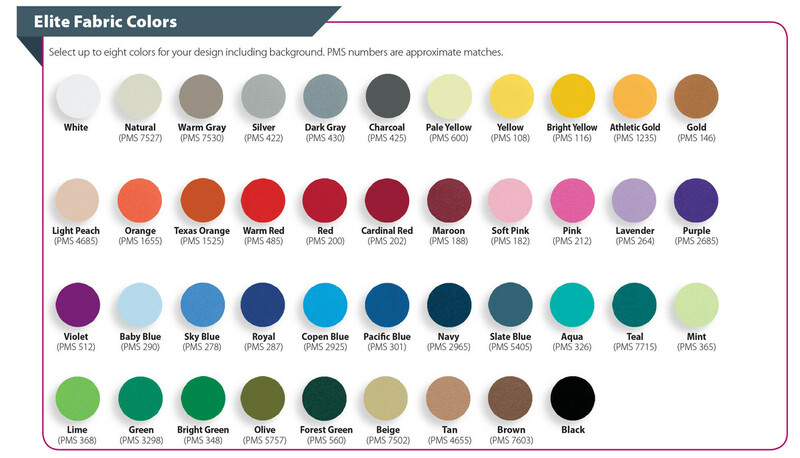 Background and woven design colors must be chosen from our Elite Fabric Colors, we cannot do any PMS color matching. Label size:1.5" x 2.5" Rectangle.